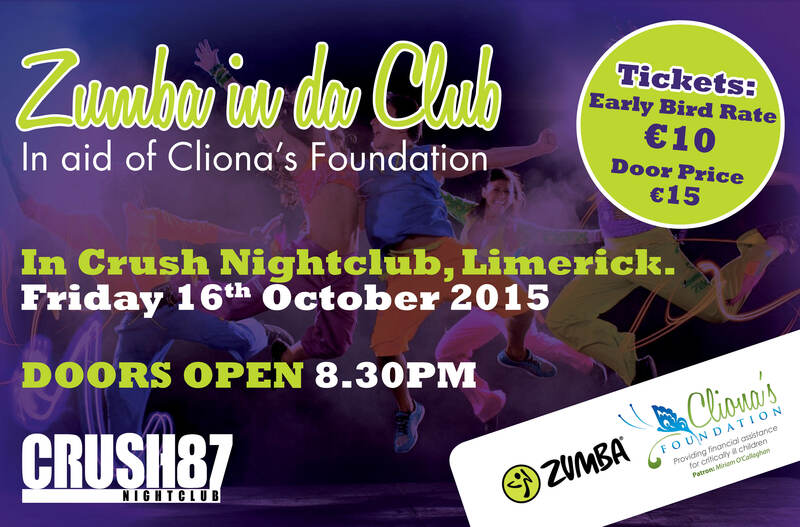 Preparations are well under way for Zumba in da Club this Friday night in Crush 87 Nightclub, it is going to be a fantastic night so make sure you get your tickets now. Tickets are €10 if bought in advance and include FREE entry to Crush Nightclub. Get your tickets by calling us on 061-331333.